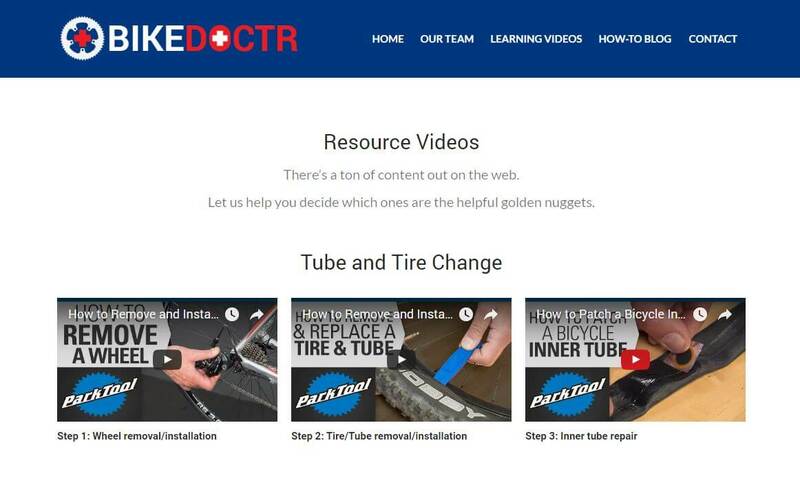 Bike Doctr is a personal project serving as an information resource hub for recreational cyclists to get online mechanical repair advice. 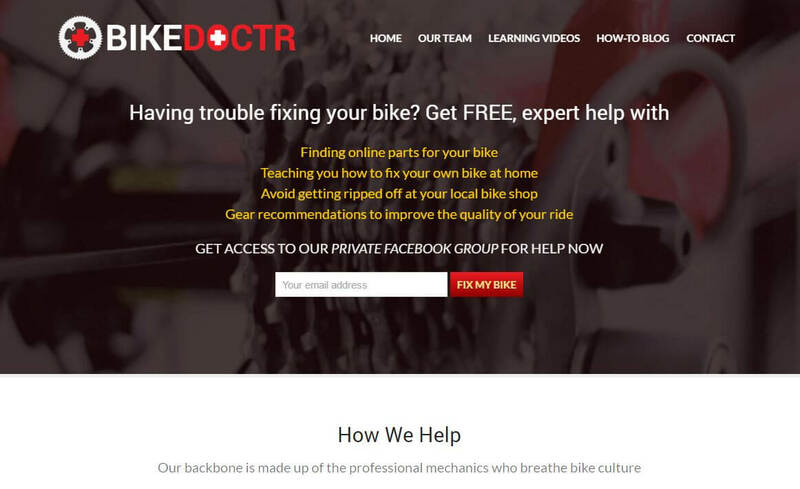 Specialized Facebook group discussions around cyclists were targeted as a traffic source to funnel people into a private Facebook group where they would be helped over Messenger. 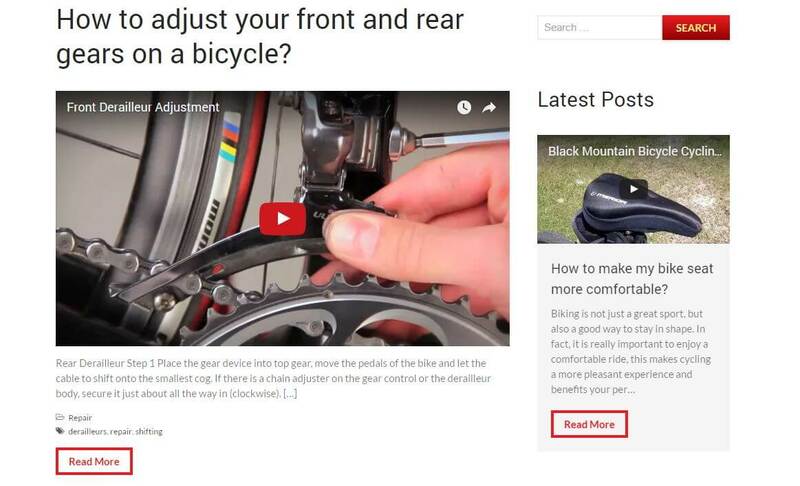 Users would send over videos/photos of the issue they were facing through the Messenger platform.